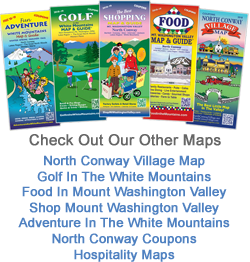 The North Conway Village Map has one of the best calendars of events for Mt. Washington Valley. After a great day at one of our many fun, family attractions sit back and enjoy more live music, plays, art shows and most within a 5 minute walk of the center of North Conway Village in the heart of the White Mountains of New Hampshire. In the summer there are weekly events at Schouler Park in the center of North Conway Village, including such acts as the Portland Symphony fireworks concert, Circus Smirkus, Art in the Park and New England Craft shows. 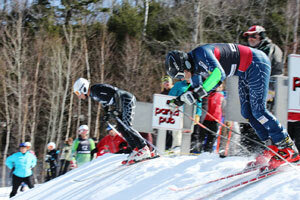 Check out our calendar of events for what’s going on when you are in Mt. Washington Valley. 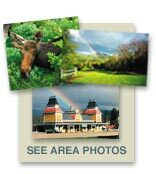 Also check out our shopmtwashingtonvalley.com Calendar of Events which runs from May – May.